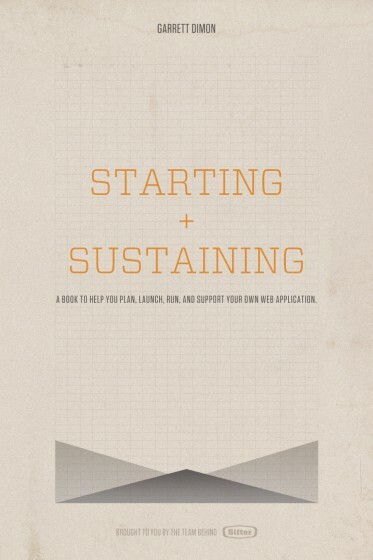 Starting + Sustaining will help you plan, launch, and run your own web application with less pain and fewer mistakes. By Garret Dimon of Sifter. If you like the aforementioned Bootstrapping a Software Product presentation you’ll love the book.